The challenge at Lehigh isn’t unique. They needed a new system to handle the influx of package deliveries and the burden of growing lines. But sometimes a new mailroom process requires a new solution. Ricoh’s suite of mailroom services includes an automated kiosk and sorting system that consolidates mail storage to a more compact space. Emails are sent directly to students informing them when mail has arrived. 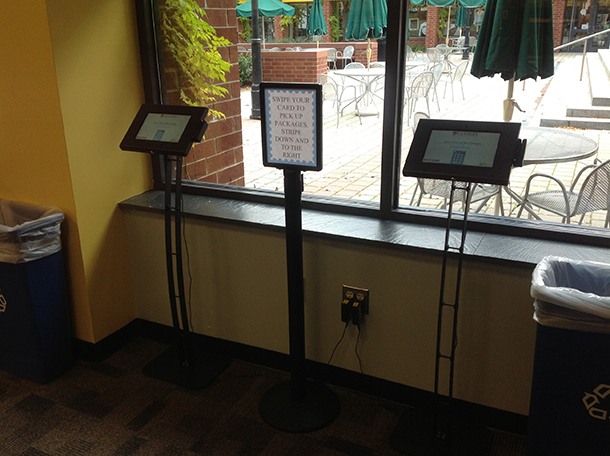 When the student arrives at the mailroom, they visit the kiosk and scan their student ID card. “We tie all packages and letters to a student ID number; that’s how we identify the student,” says Walsh. 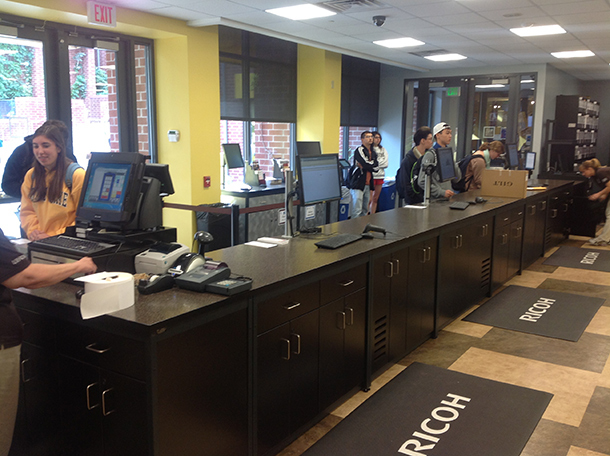 Once the student has checked in at the kiosk, they confirm that they want to pick up their package at that time, and then they report to the pick-up window. The process resembles a drive-thru. 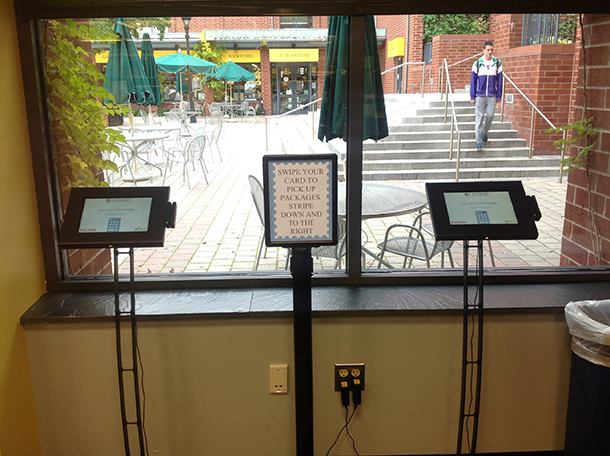 Students order at the kiosk and by the time they get to the window, their package is waiting. The kiosk addresses the student by name and details how many packages they have waiting, explains Walsh. It also gives students the option to either pick up a package or simply check the package status. Only after the student selects the pickup option does mailroom staff retrieve a package. Beyond just expediting the pick up process, Walsh explains that additional space is a common request he hears from universities. Simply put, mailboxes take up valuable real estate. This is where Ricoh’s High-Density Mail system comes in. “It allows universities to centralize operations by replacing the cumbersome, space-chewing metal mailboxes with a much smaller, mail sorting system,” says Walsh. 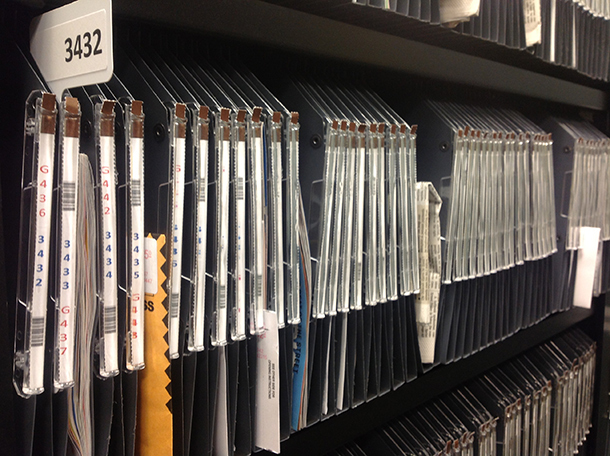 Rather than rows of metal mailboxes, the system uses folders to sort letter mail. The newly liberated space can be repurposed for package storage if need be or converted into another use entirely. 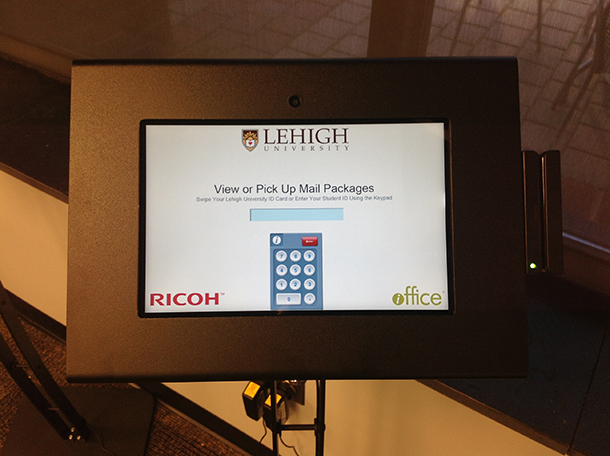 Lehigh implemented the high-density mailbox system and was able to free up a significant amount of space. “This system enabled us to shrink 5,000 sq. ft. of mailbox space down to 120 sq. ft.,” says Lehigh’s Strause. Ricoh’s mail services essentially operate as a branch of the postal service, and the company operates it on the university’s behalf. As Walsh explains, they typically bring in FedEx, UPS and USPS enabling students to choose between carriers and make shipping choices based on price. Additionally, Ricoh accepts standard debit and credit as well as the student ID for payments. 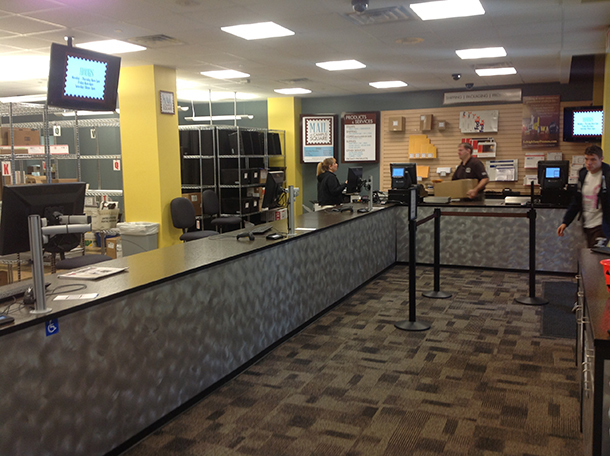 As Walsh sees it, university mail centers can be grouped into two primary models: centralized and decentralized. 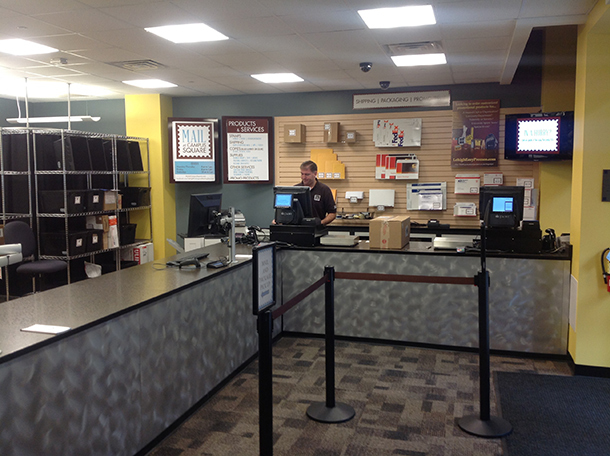 Centralized mail centers consolidate most, or all, student mailboxes in a single location such as a student union. Decentralized systems distribute mail from various locations – such as individual residence hall mailrooms – across campus. The kiosk and high-density sorting tandem works best in centralized environments where a single mail center services multiple residence halls. 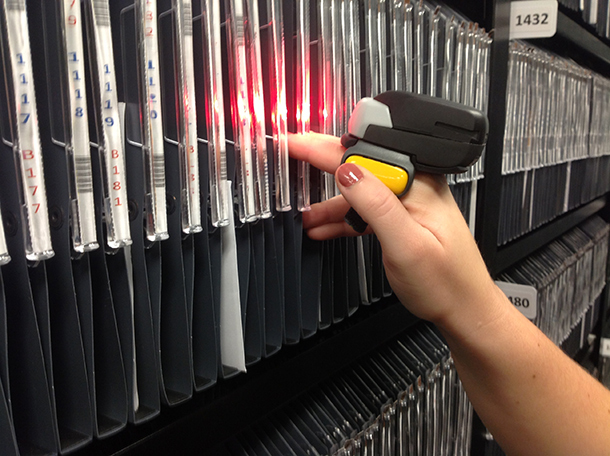 Walsh says the centralized method with new mailroom technology greatly simplifies operations. It enables a university to ditch the footprint that is so often occupied by physical mailboxes, not to mention the maintenance surrounding changing of combinations and locks at the end of each year. A university can also lessen its dependence on a student’s physical address, he explains. Universities can leverage the student ID number in a centralized system and eliminate the confusion that occurs when students change residence halls or addresses. “For us, the student ID is simply a unique identifier. 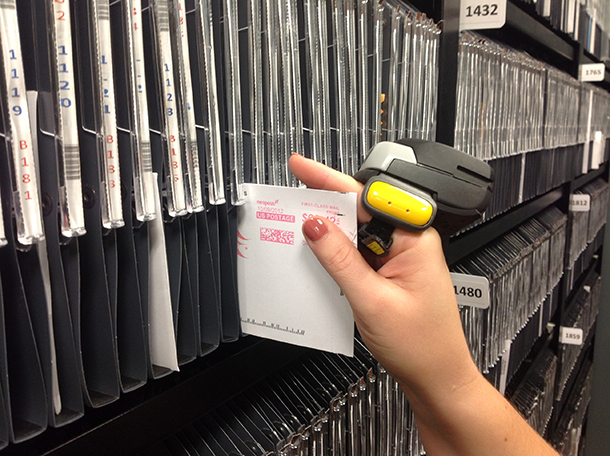 We extract the student ID number from the card if it is present, and if not, we look it up,” explains Walsh. He says the university provides a database of students and their ID numbers, usually on an automated nightly basis. “In this way, the mailroom application isn’t integrating with the card system directly, so it can work with any card system the university has in place,” he adds. 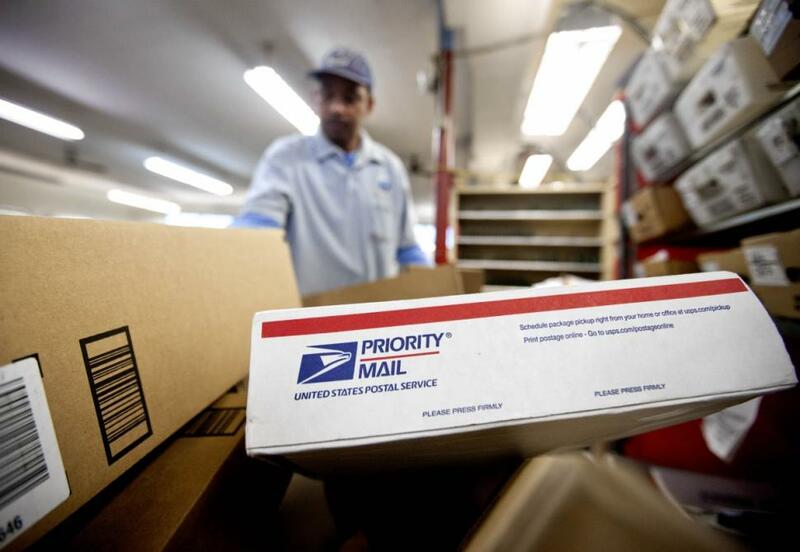 Despite an overwhelming amount of communication now taking place electronically, the need for traditional mail remains and the need for package delivery seems destined to keep growing. Whether it’s a textbook you nabbed online for half price, an impulse buy from your favorite online store or a letter from mom and dad, the campus mailroom continues to be an important lifeline on campus and tie to home.